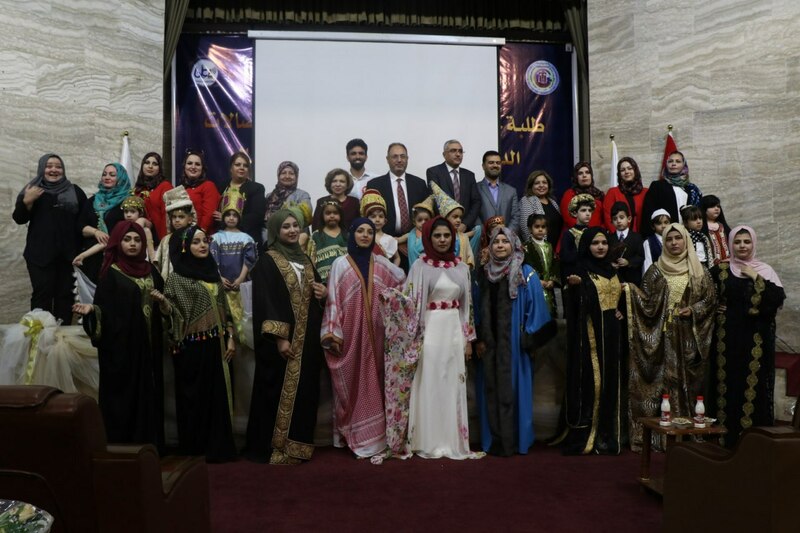 A delightful celebration for the world’s women’s day. 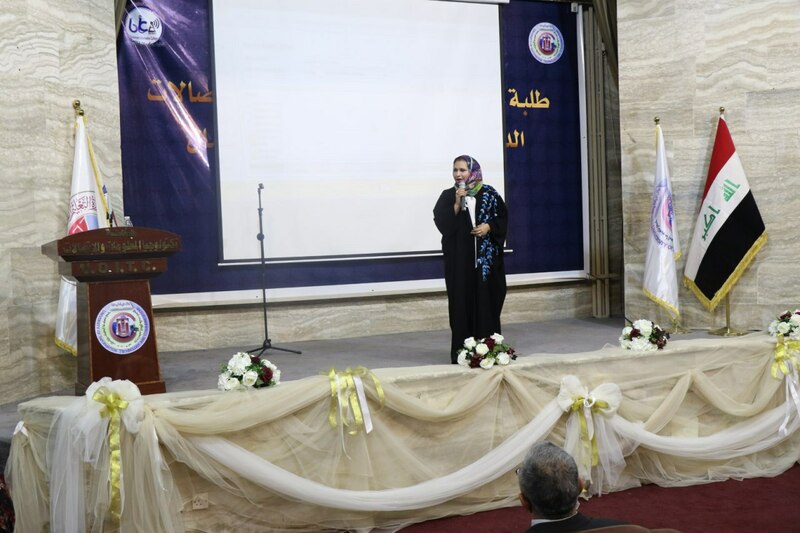 A delightful celebration for the world’s women’s day was thrown by Students Activities Section in BIC, University of Information Technology and Communications. 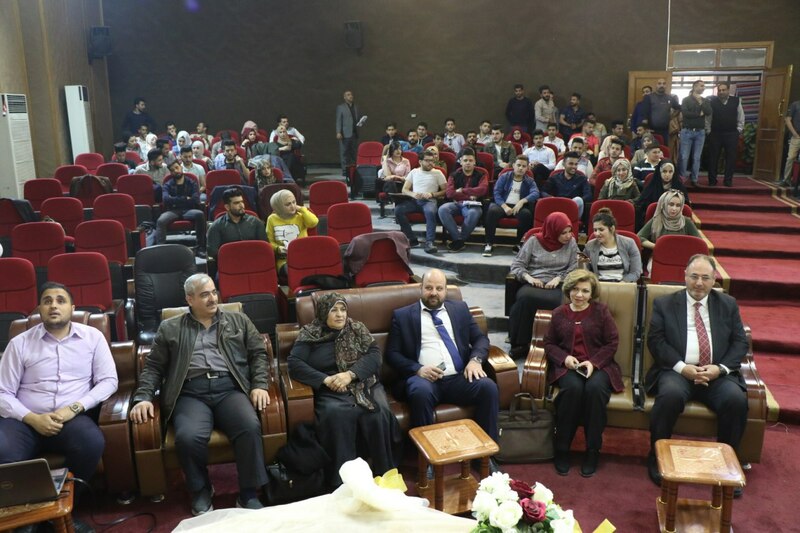 The ceremony was attended by University’s President, his assistants, Deans, and Heads of Scientific and Administration Departments in BIC. 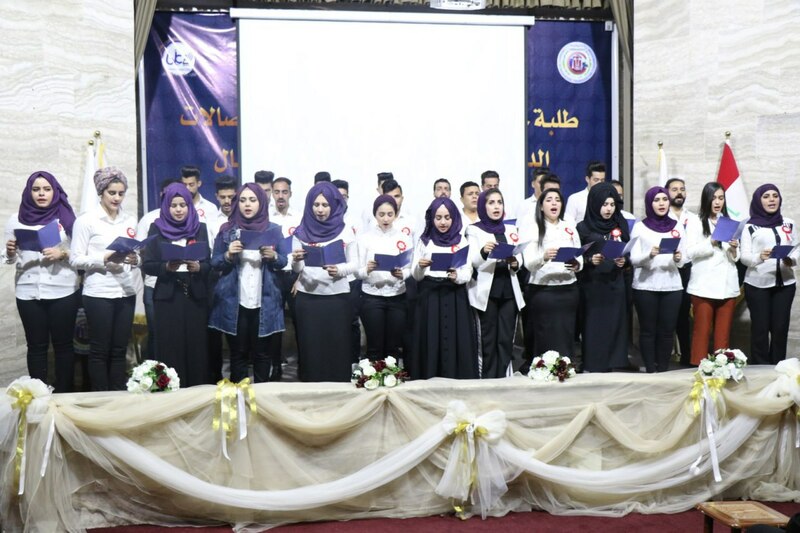 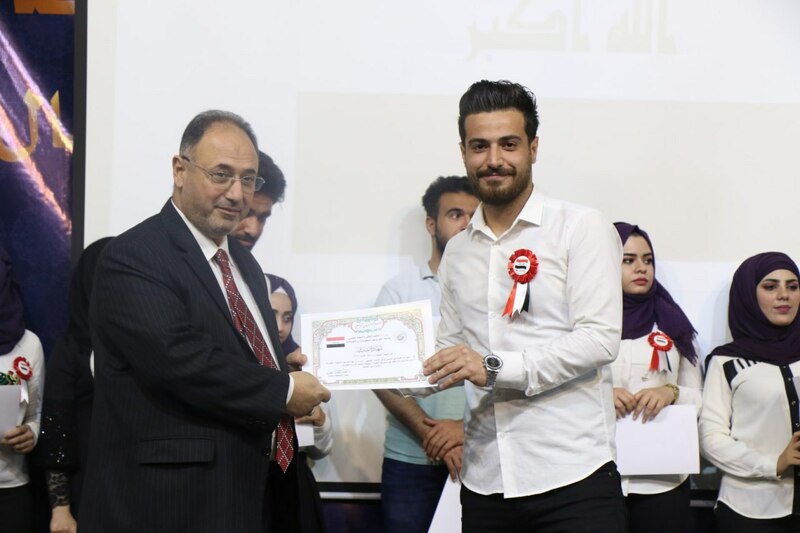 Students participated with chantings about the love of university and education for which they were trained by the head of Students Activities Section, along with the ceremony of giving certificates for distinguished students. 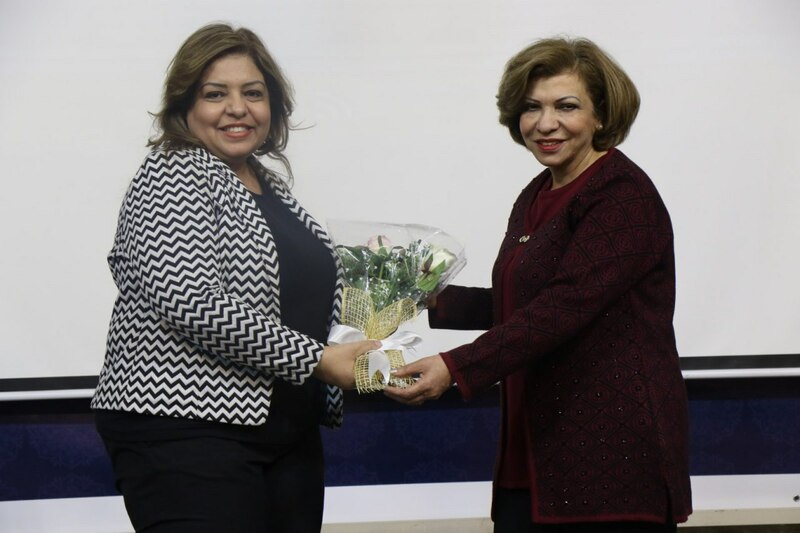 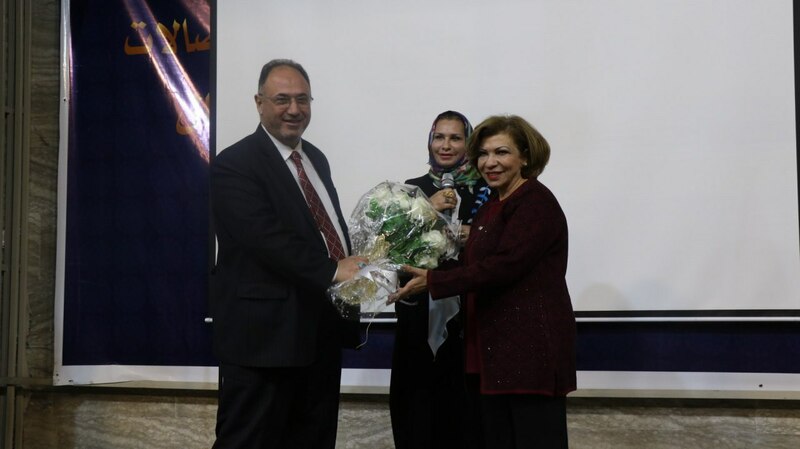 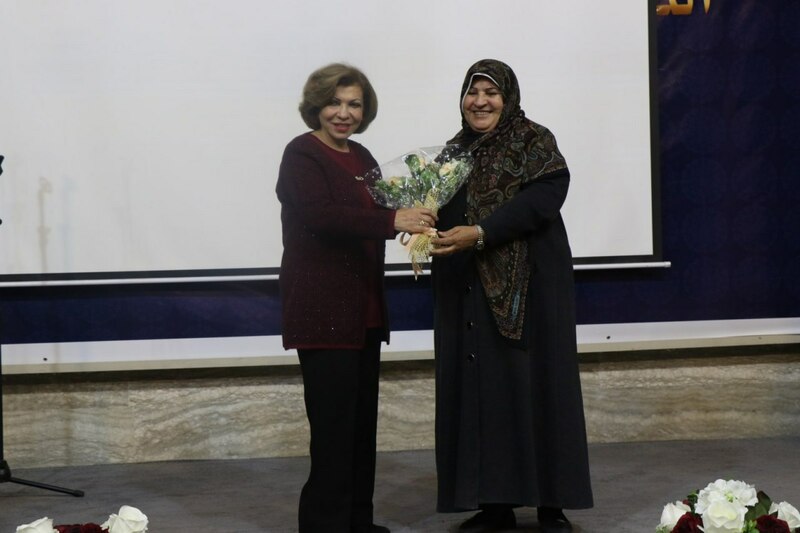 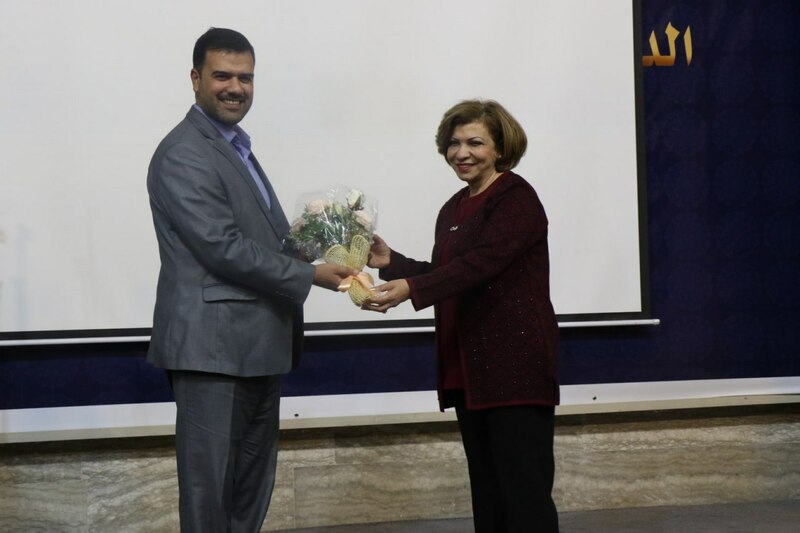 Sweets and flowers were given to University’s Presidents Dr. Abbas M. Al-Bakry, his assistants, Dr. Jane J. Stephan, Dr. Abbas Al-Jubouri, BIC Dean, Dr. Safaa O. Mahdi, Dr. Douiya Salman , and many female lecturers and employees, along with some poets greeting women and their role in society. 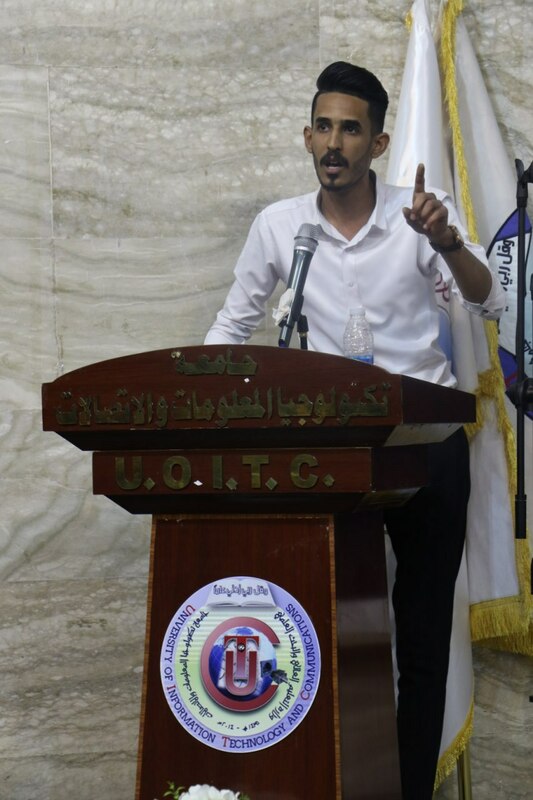 It was a nice opportunity to announce The First Conference of National Heritage, suggested by head of Unit of Art in BIC, Lect. 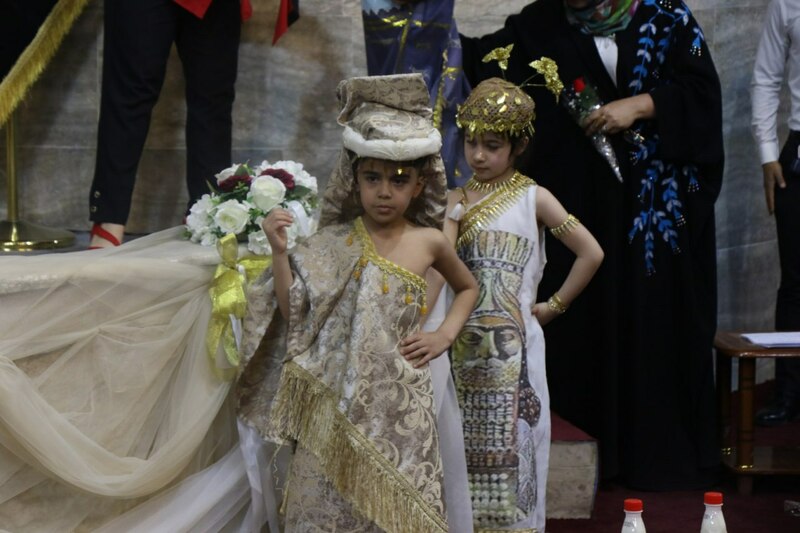 Sanaa M. Athab, which included some copper artifacts and ancient furniture. 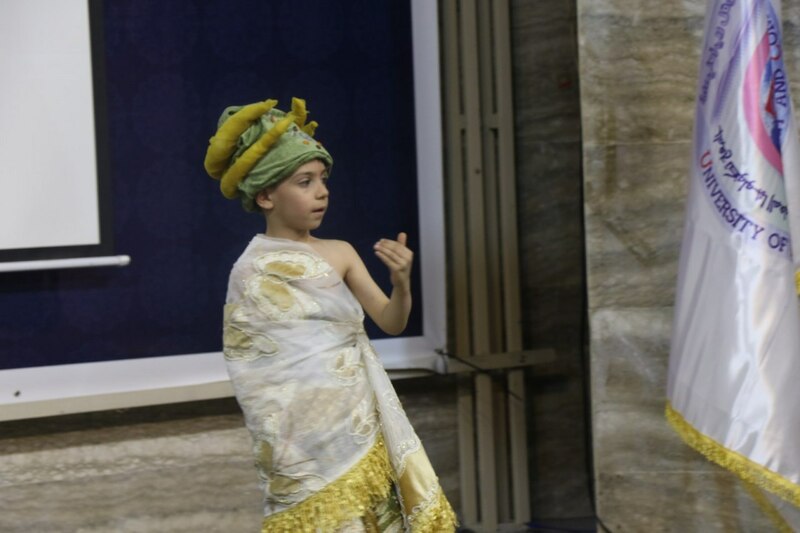 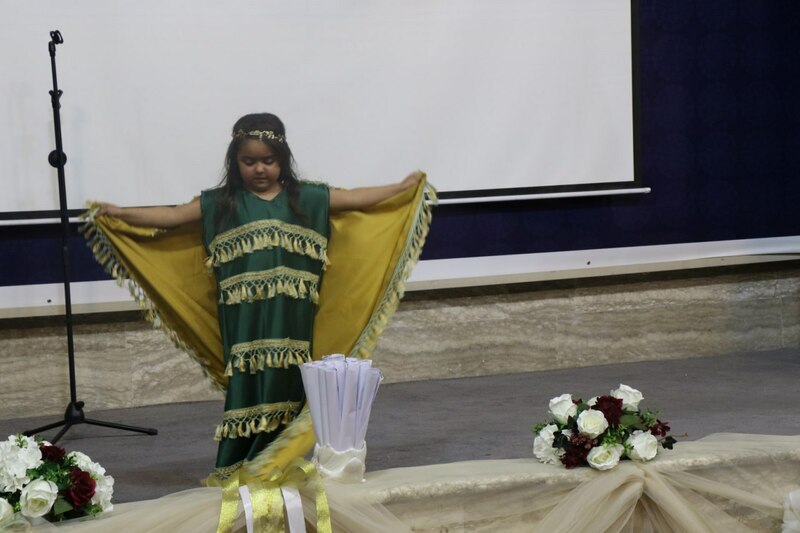 The celebration also included a fashion show for traditional Iraqi dressings introduced by some female students and children from Nazik Al-Malaeka Kindergarten.